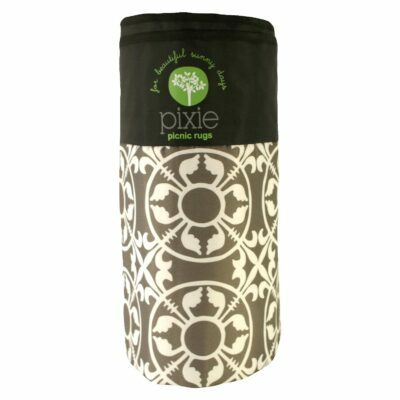 The collection of Pixie Rugs has been created by a mum of 2 girls who simply couldn’t find a picnic rug to suit the needs of her family. They needed a rug that was durable, comfortable, looked great and was easy to clean. 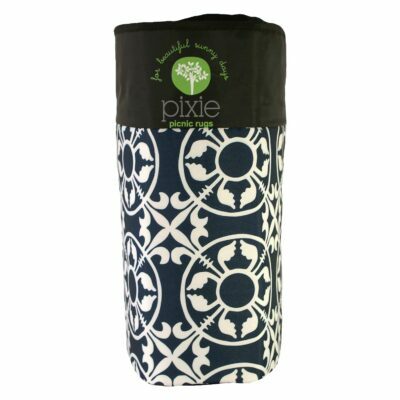 So became Pixie Rugs, with its extra large size approximately 2.2 x 1.6m and easy to carry shoulder strap: problem solved. 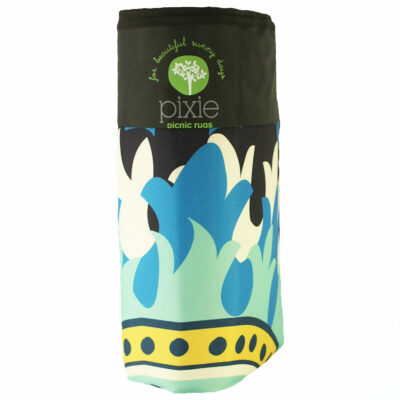 Pixie Rugs are fantastic for the park, beach or just to have a relax on a beautiful sunny day.